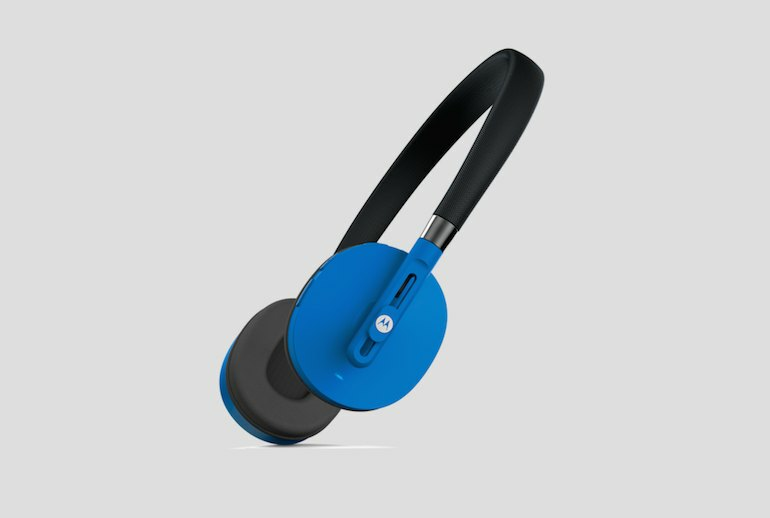 These on-ear headphones come at a really attractive price. The advertised 18-hour battery life is remarkable, and reviewers were generally impressed with battery performance. 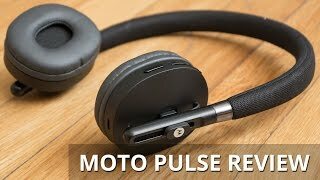 The Moto Pulse offers a wireless range of up to 60 feet--roughly double the distance of typical Bluetooth headphones in this category. Sound quality did not overly excite reviewers. 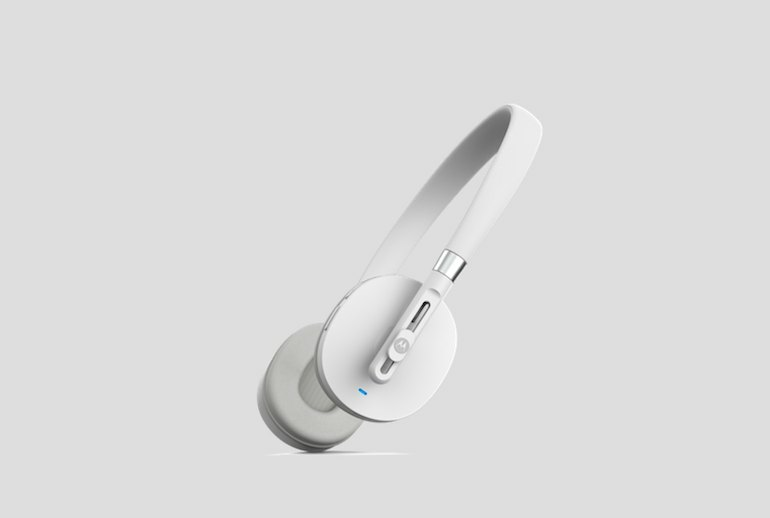 The headphones could use more padding, and depending on your viewpoint, the overall construction might feel cheap. The Moto Pulse may not always deliver a snug fit. Available in blue, black, and chalk, these affordable headphones offer two compelling features: 18 hours of playtime and a roaming range of up to 60 feet. 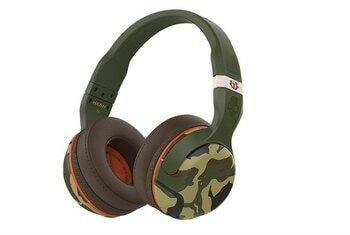 The Moto Pulse sports an on-ear design, a thin headband, and over-sized speaker drivers in this compact design. All the controls are integrated on the right ear cup. Plus, the pads swivel flat, making it easy to tote them around. The free Motorola Connect app, which requires Android 4.3 or later, will ping you with battery notifications and help find your lost headphones. 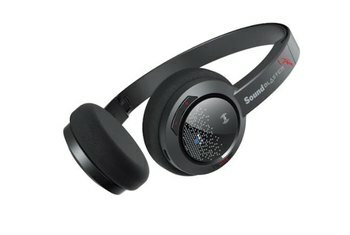 Ask anyone I’ve been bugging the last few weeks, I love these headphones. 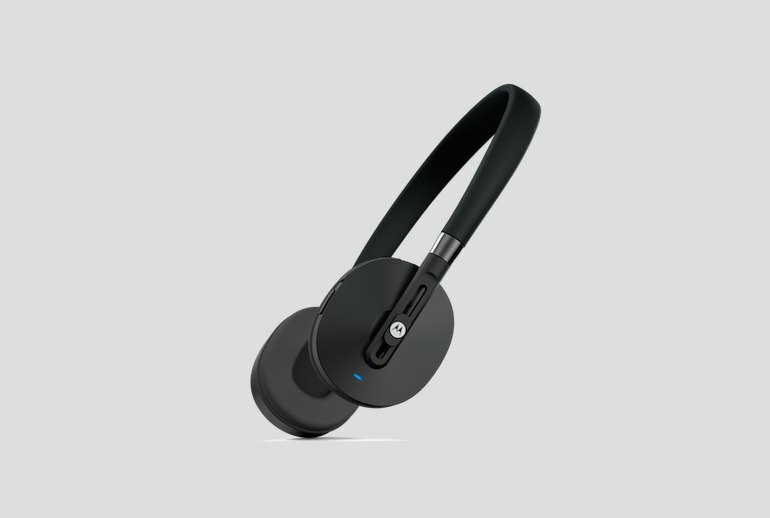 They sound good, feel good, are easy to set up and use, have a long battery life, and travel well. Further, they look good, and have no wires! Motorola...claims a battery life of 18 hours and we got 17 hours in one run 18.5 in another. Pretty incredible considering how small the ear cups are I’m not sure where they stuffed the battery. 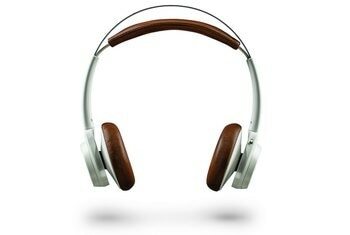 Motorola stretches the listener's dollar further than it usually goes in the portable audio market. Despite some minor issues, the Pulse's design is a win. And when it comes to sound performance, Moto proves again that you shouldn't judge tiny cans before you try them. 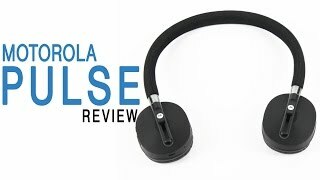 From the onset, the [Motorola Connect] app is pretty generic and straightforward, seeing that it offers us relevant information regarding the Moto Pulse – like its battery life and connection status. Aside from that, there’s really nothing special about it. I’ve worn these all day long and they never got too heavy, and in fact I even forgot I had them on. They are that comfortable. The design isn’t anything really special. Of course, Motorola isn’t really known for their amazing design. 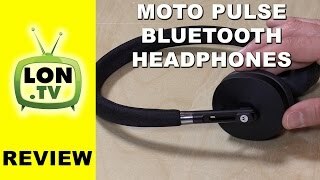 The Moto Pulse...definitely feels like like a modestly priced headphone. It also sounds like one. By that I mean it sounds OK, but it's a little short on clarity. [O]nce expanded, the 'phones fit nicely. Not too snug, not too loose. (They're not quite fully extended on my melon.) There's a tiny bit of padding on the headband, which itself isn't exactly stealthy. It's not huge, but you'll know it's there. The Pulse is annoying to wear and doesn’t stay on your ears where you put them. They’re always swimming around your head. A nice secure fit isn’t just important for comfort—it’s critical for sound quality. Within about 10 minutes I threw these across my desk in annoyance. While compact in size, the Moto Pulse has 40mm speaker drivers to pump out rich sound. 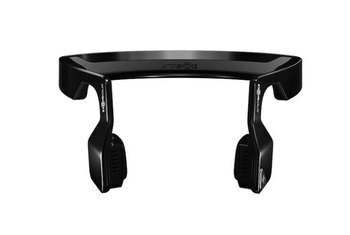 Comfort, too, was made possible with the Moto Pulse and that’s seen in the pressure-free headband and cushioned ear cups.